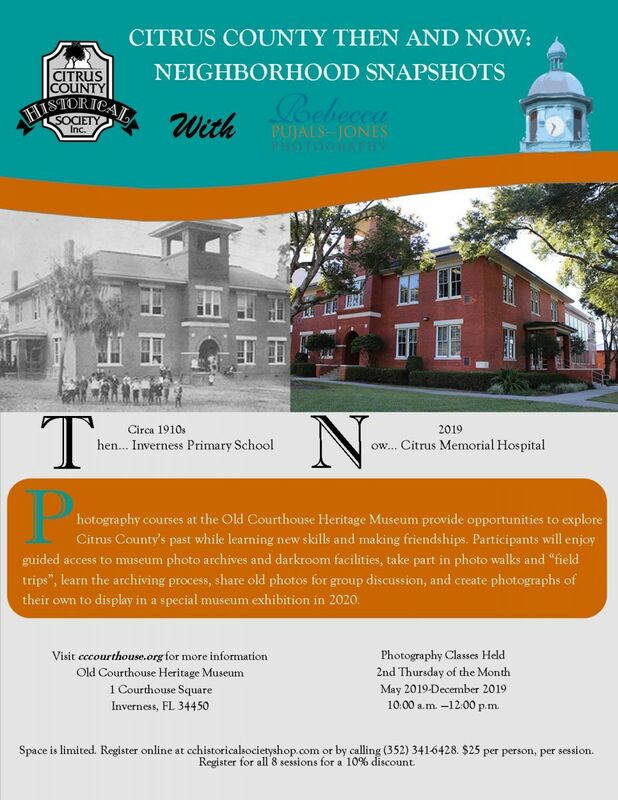 Florida and Citrus County Historical Educational Programs for Kindergarten through 12th grade students - Citrus County Historical Society, Inc. 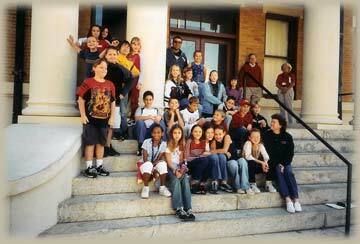 The Old Courthouse Heritage Museum is proud to present quality education programs for K-12th grade students. The programs are designed to complement your curriculum, meet Sunshine State Standards, and offer a variety of activities during your Museum experience. Special exhibitions may be offered throughout the year. Please call for details. The purpose of the hands-on activities and the importance of the actual documents and artifacts bring relevance to the experience. 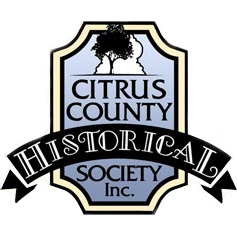 Students discover the secrets of Citrus County's past as tour guides present the facts and folklore of the region in an active and creative manner for classes of all ages. Please be prepared to provide your name, school or group name, address, phone number, fax number, e-mail address, grade level, number of students and adults expected, preferred dates, and any special needs. We request that you call at least one month in advance of your desired program date to make your reservation. Once you have scheduled your program, you will receive a pre-visit package by mail. Look with your eyes and not with your hands. Your hands have natural oils on them which can damage the Museum’s “artifacts”. Walk, DO NOT run, in the building. Do not go behind roped off areas. Speak with a quiet voice. Remain with your chaperone and your group. Remember our docents (guides) are volunteers, which means they are not paid for the work they do. Please treat them with courtesy and respect. Listen when the Museum docent is speaking. He/she has a lot of information to share. Raise your hand to get the attention of your docent. Tours MUST start on time. Please be ready to leave your school on time so that you arrive at the Museum 10 minutes before your scheduled tour time. 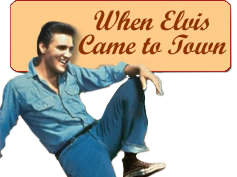 This will ensure that your group has sufficient time to tour the entire Museum. A confirmation will be sent to you 10 days prior to your visit. every ten students/children is required. Teachers should be sure all chaperones understand their duties before the visit. supervise their group and maintain order. stay with their students at all times and help them move quietly through the museum. 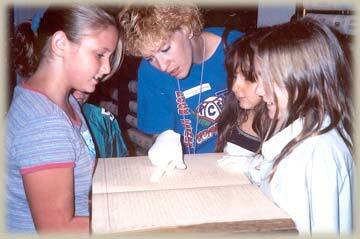 assist the teacher and docent in providing a positive learning experience. Please ask chaperones to monitor the entrance to the gift shop so that no more than ten students are shopping at one time. DO NOT touch anything on display unless you are instructed to do so. DO NOT chew gum, eat or drink in the Museum. DO NOT talk loudly, yell or shout in the Museum. The above rules apply to students AND their chaperones! These rules help make everyone’s visit an enjoyable experience, and at the same time helps protect the artifacts for future visitors to study and admire. Buses School buses may park in the public Parking lot on the east side of the Old Courthouse. 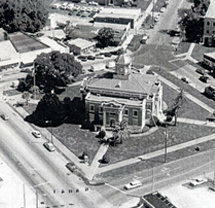 Cars Chaperones are welcome to park in the parking lot on the east side of the Old Courthouse, or parallel park around Courthouse Square. Open grassy areas are available for fair weather lunches. There are no picnic tables at the Museum. Located on the water, Wallace Brooks Park is approximately 3/4 of a mile northeast of the museum at the intersection of Dampier Street and Martin Luther King Drive. The park has picnic and playground facilities.